INDIA. Mumbai. 2006. 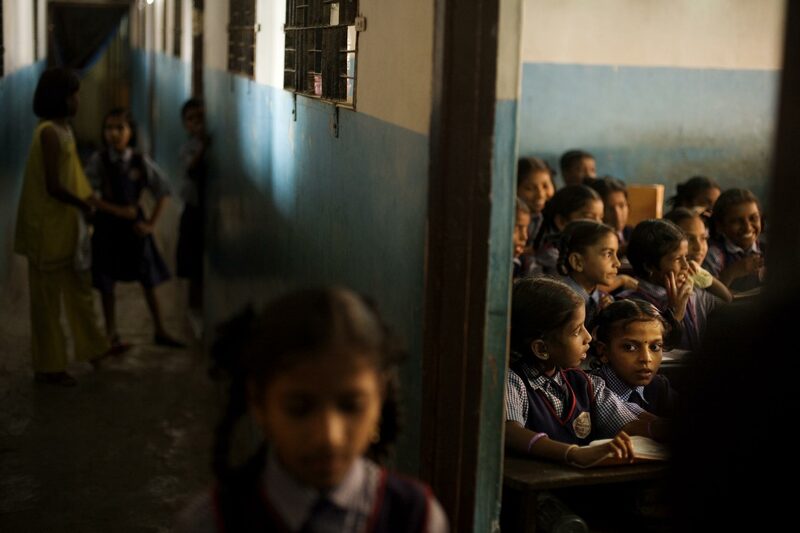 The Dr. Ambedkar Vidayala school, a private school in Dharavi.